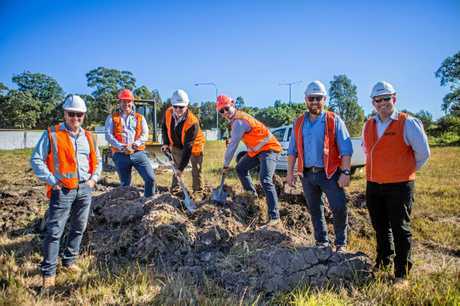 IT'S yet to be built but the Coffs Harbour bypass is already attracting investment into the region, with the $15-million South Coffs Service Centre open for business today. 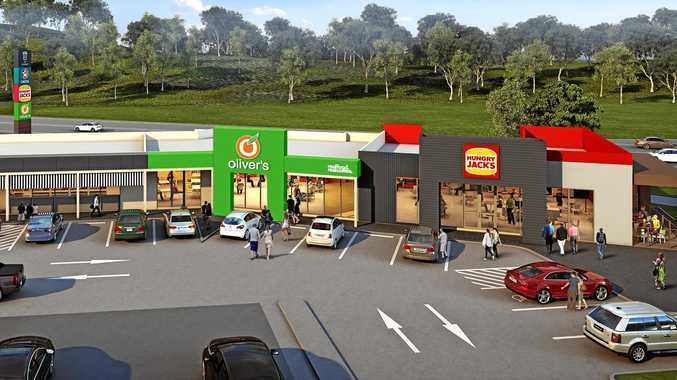 The new service centre, housing food retailers Oliver's Real Food, Hungry Jacks, Boost Juice and Caltex Foodary, is located on the corner of Stadium Dr and the Pacific Hwy where the bypass would start. The centre will deliver a total of 110 jobs for locals. Project director, Spectrum Retail's Julian Ackad, said the service centre will act as a 'new hub and gateway' for the bypass. "We're really proud of the fact more than 500 contractors - engineers, sparkies, builder and concreters - many of who are locals - have been on site since June last year to help make this project a reality,” he said. 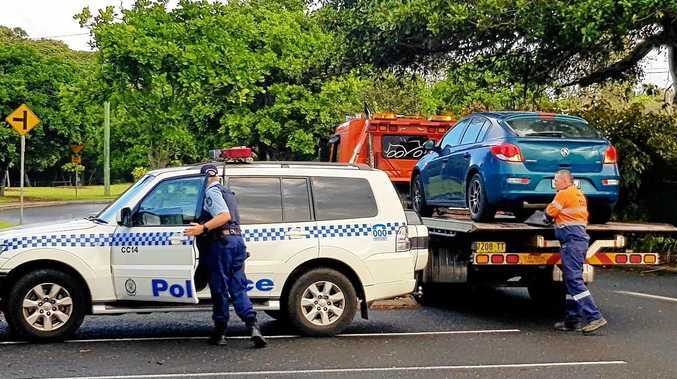 "The Coffs economy keeps going from strength to strength and we see this project as an exciting addition largely built by local workers as a gateway to the region. The service centre is operating from today and an official grand opening will take place on April 13. The bypass is scheduled to begin construction next year.